great time to unwind as the year comes to an end. 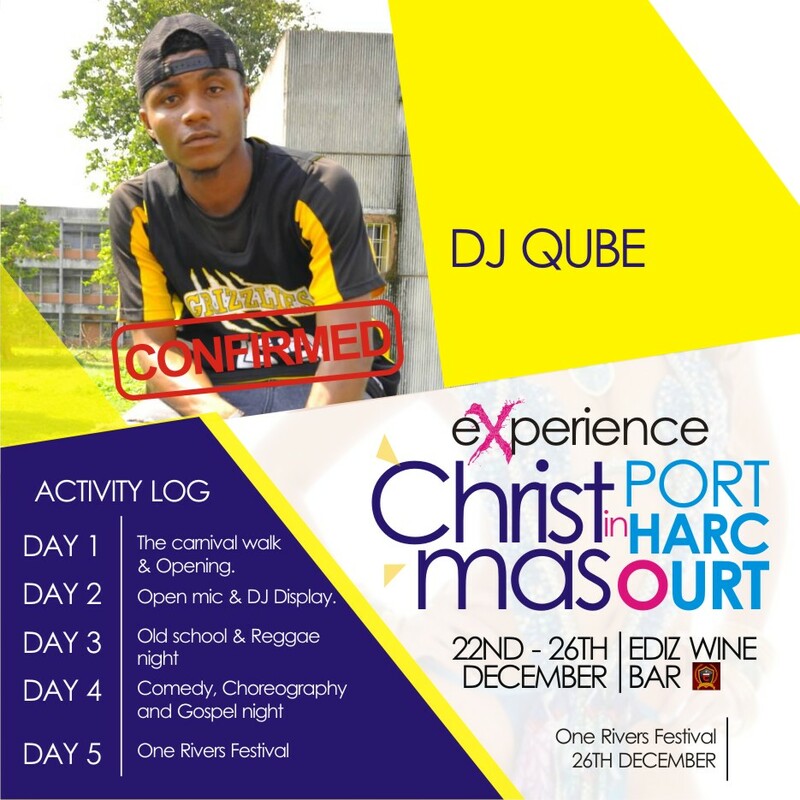 objective is simple. 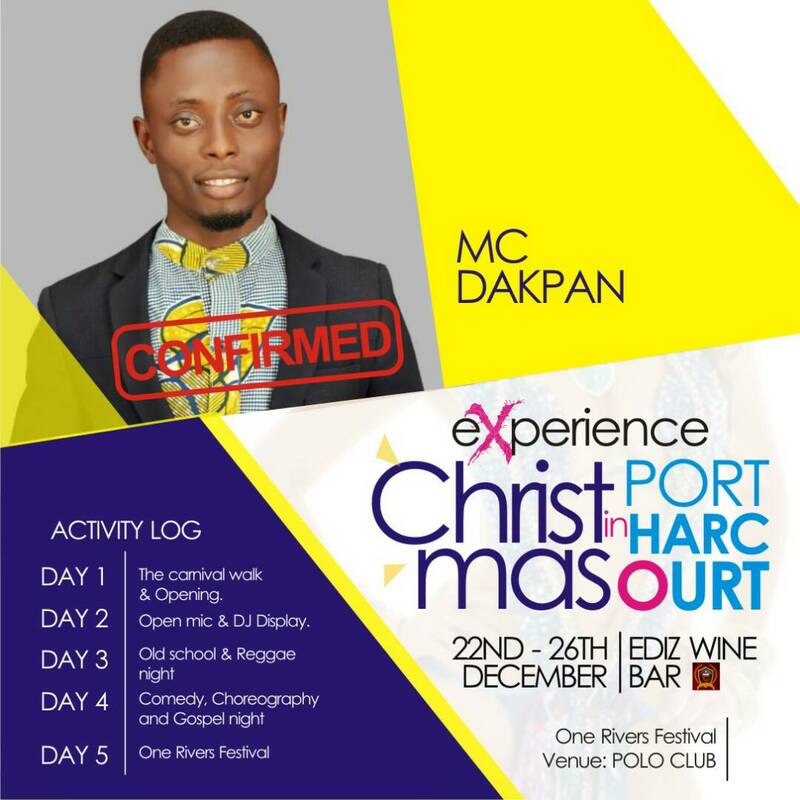 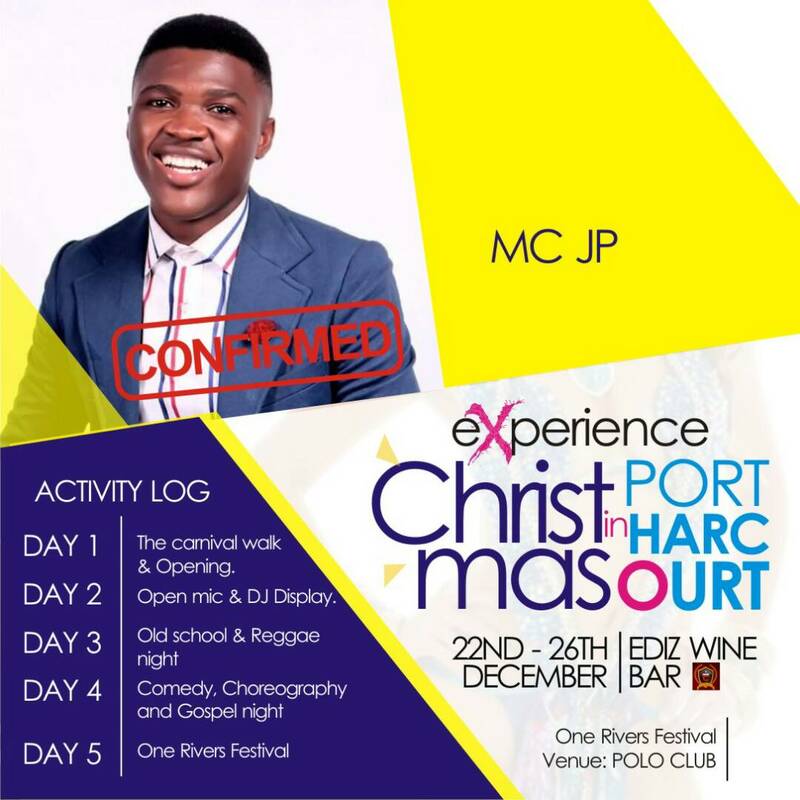 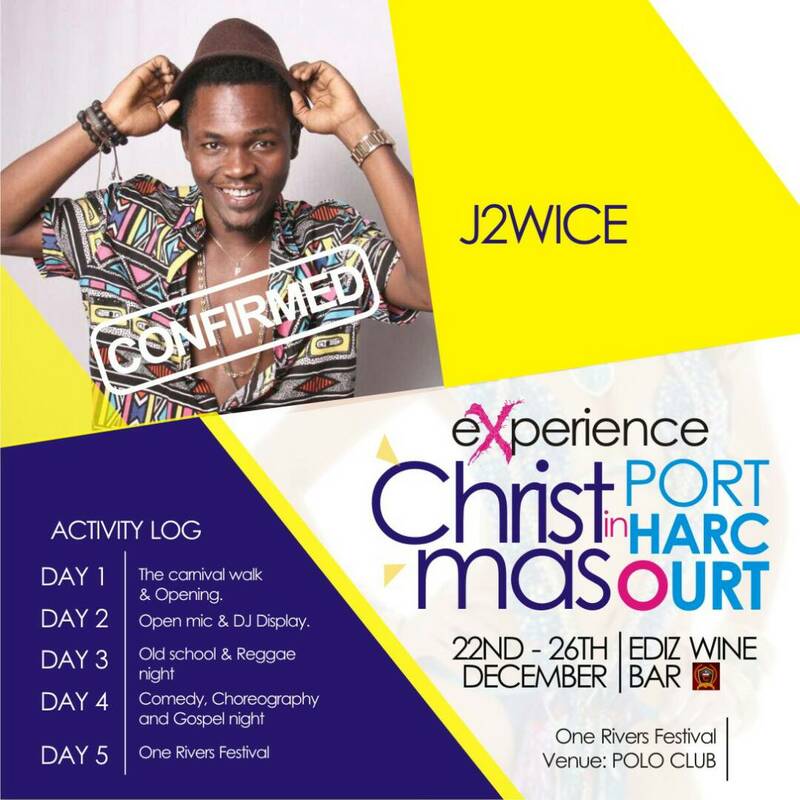 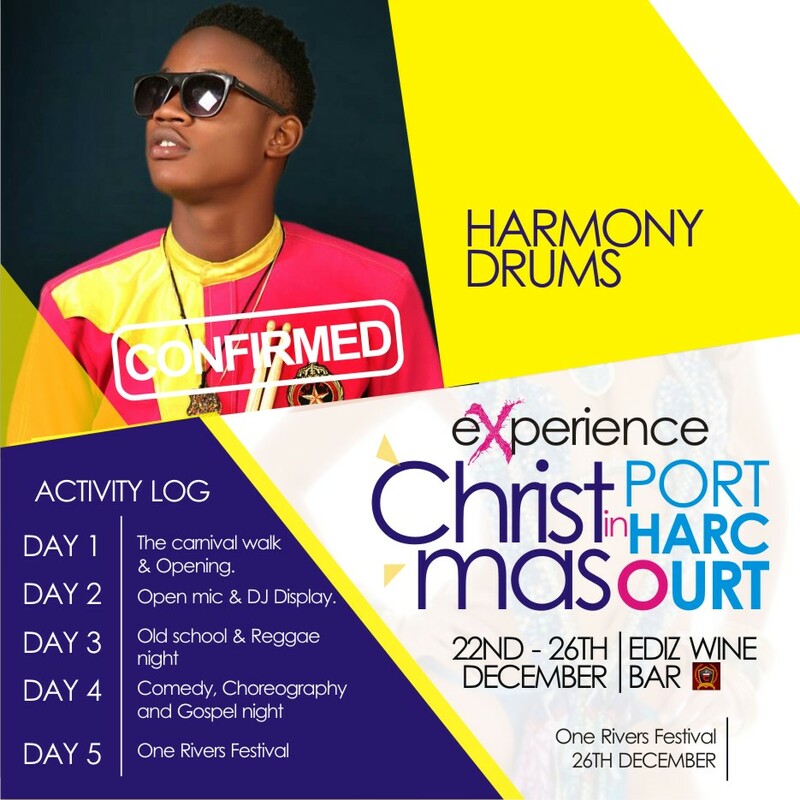 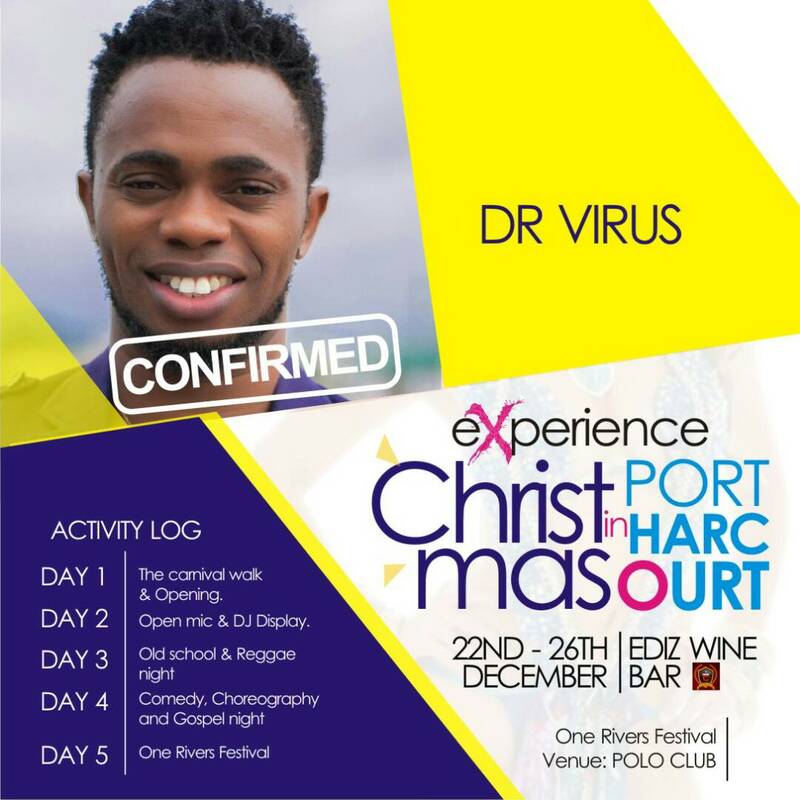 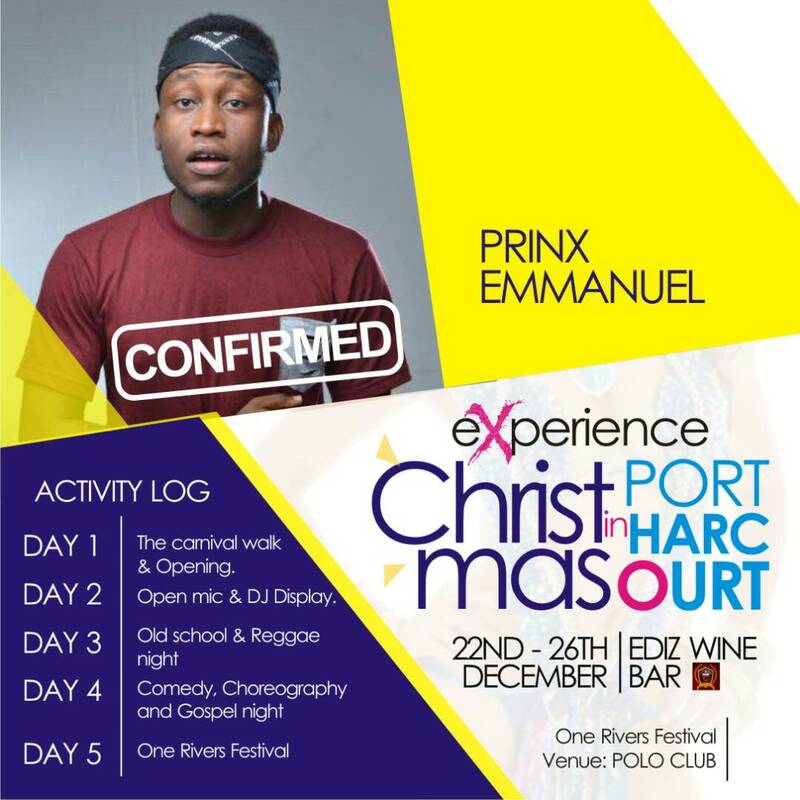 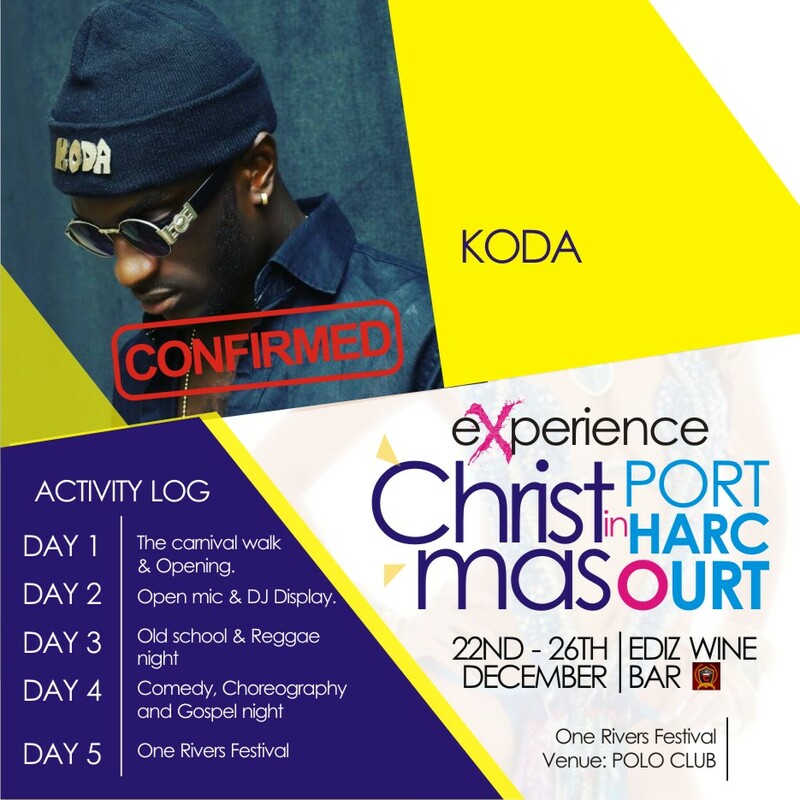 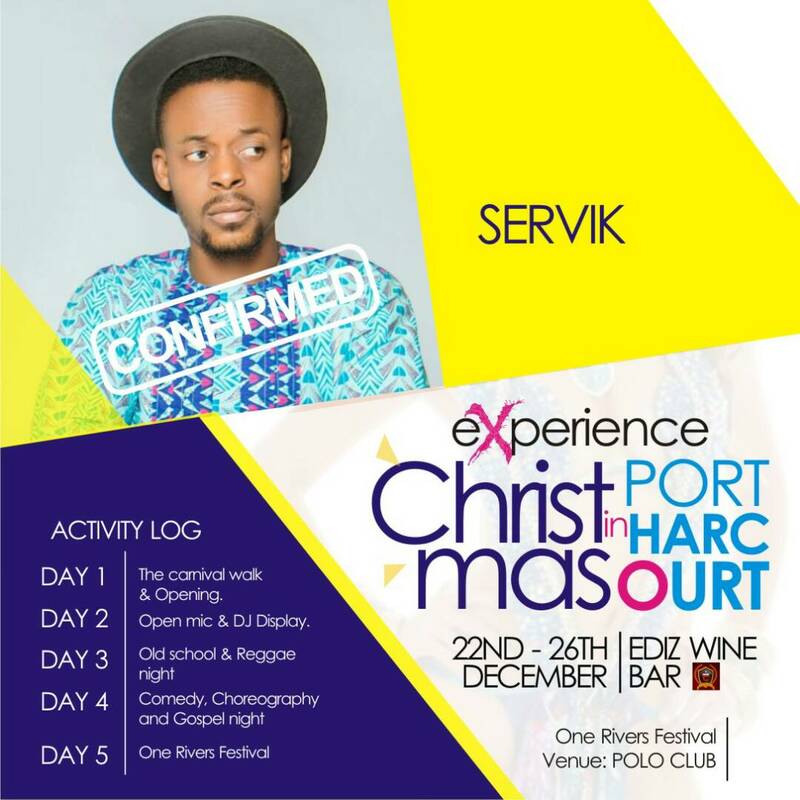 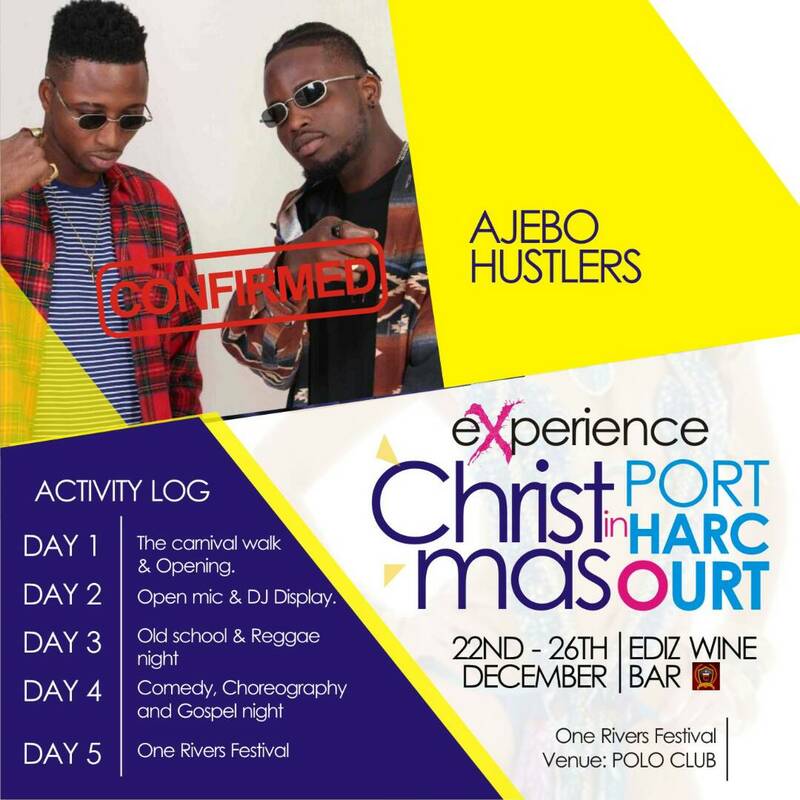 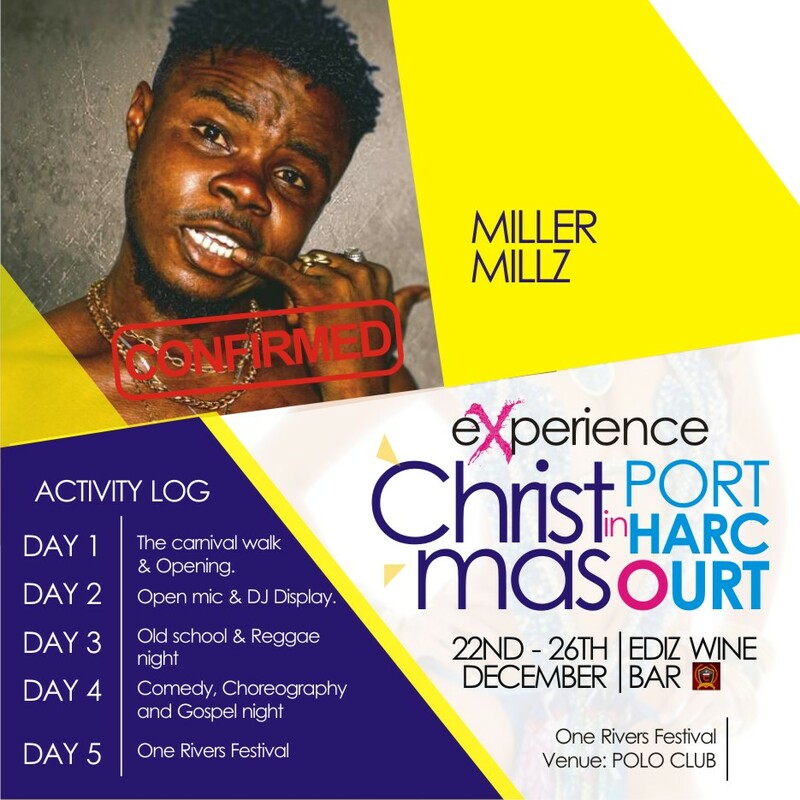 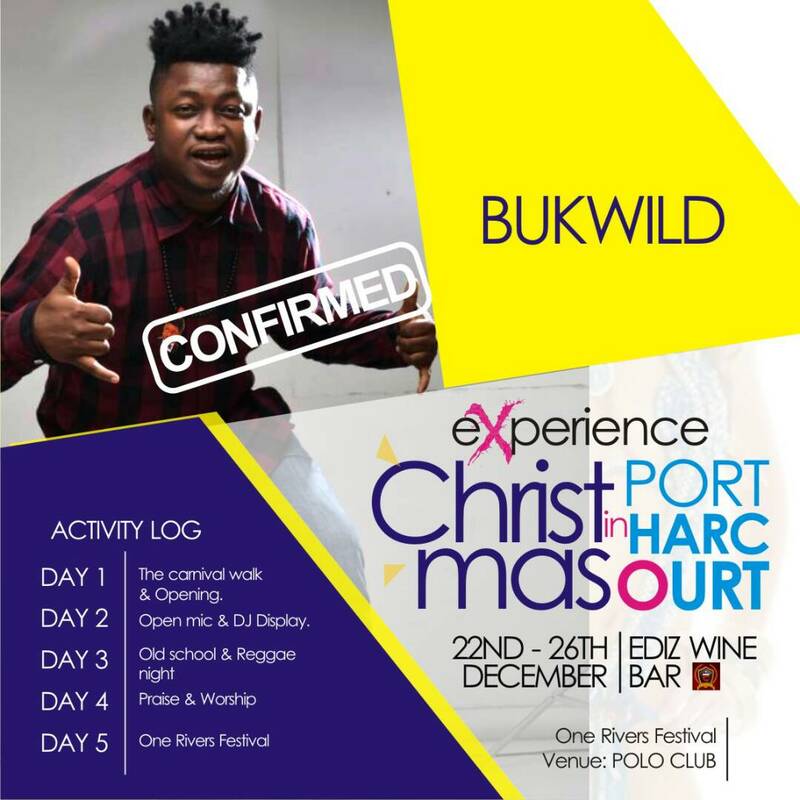 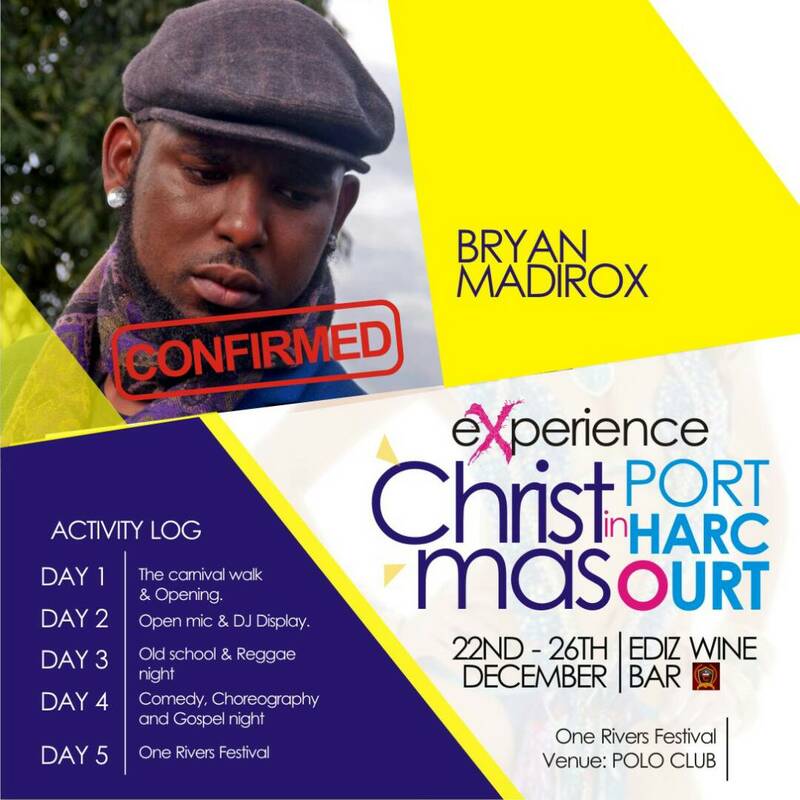 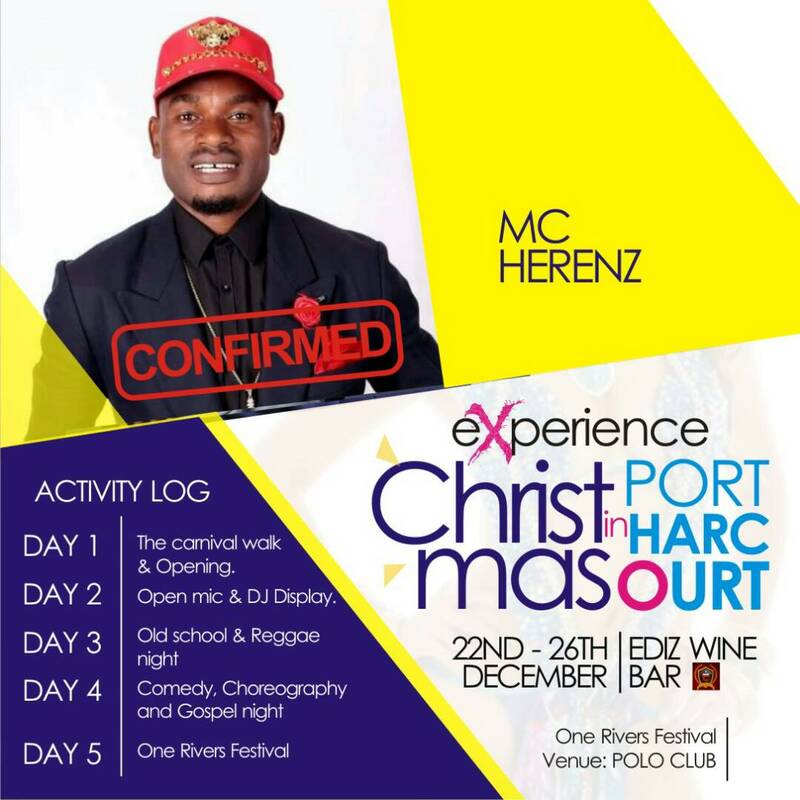 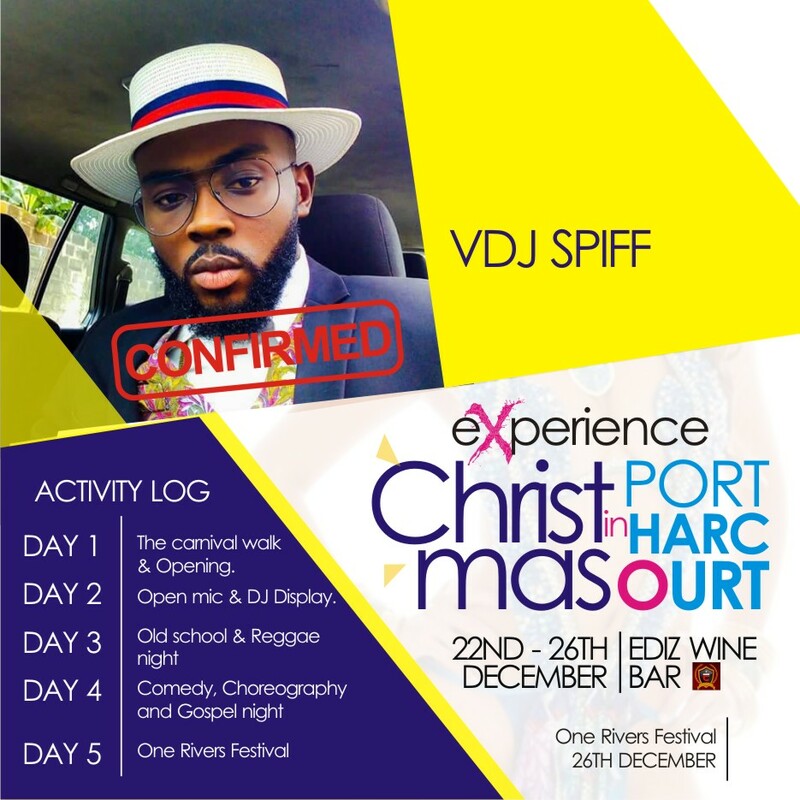 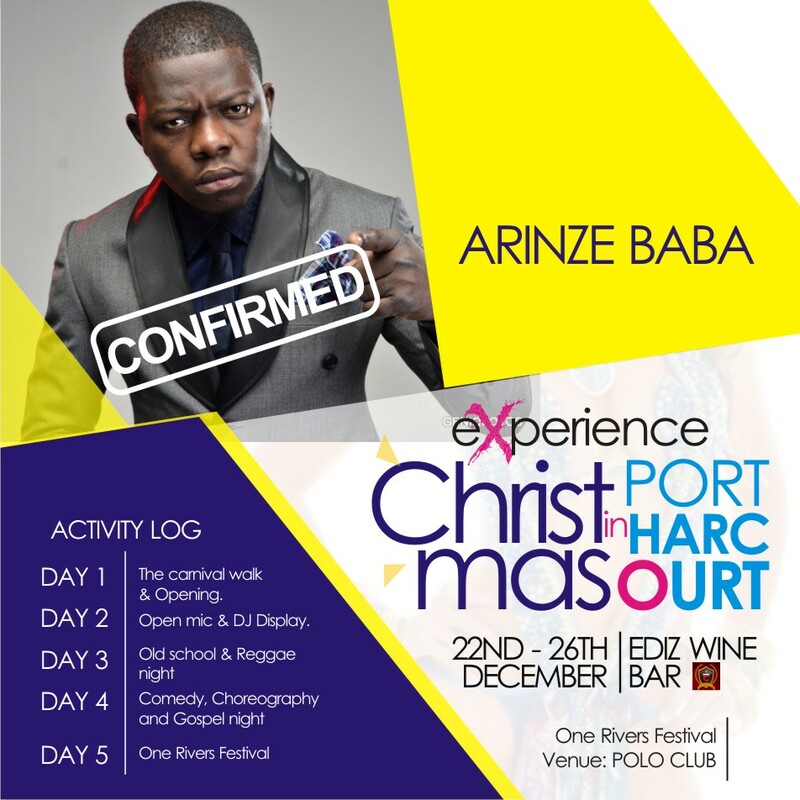 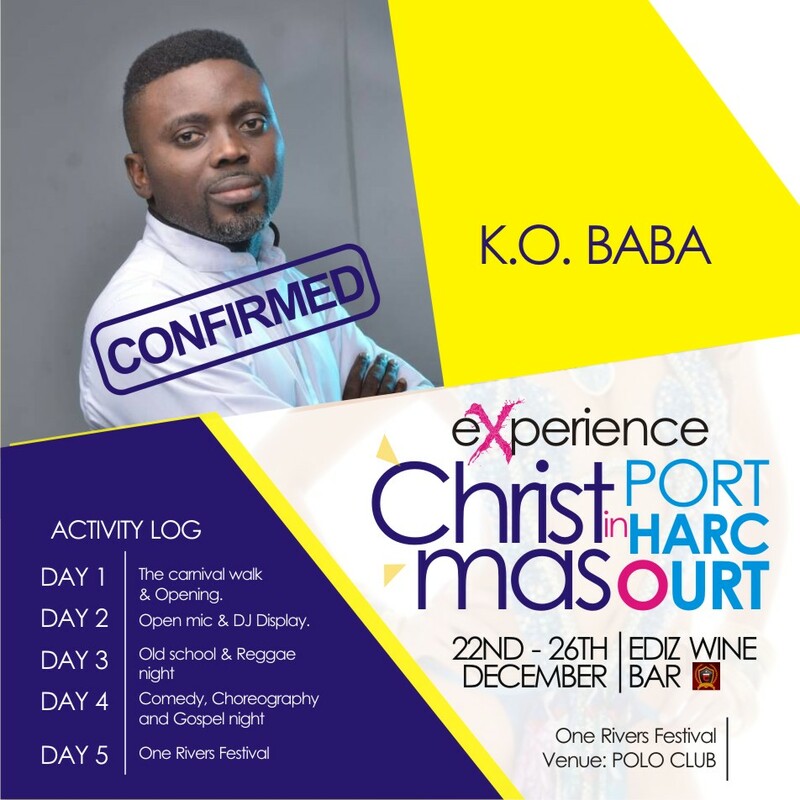 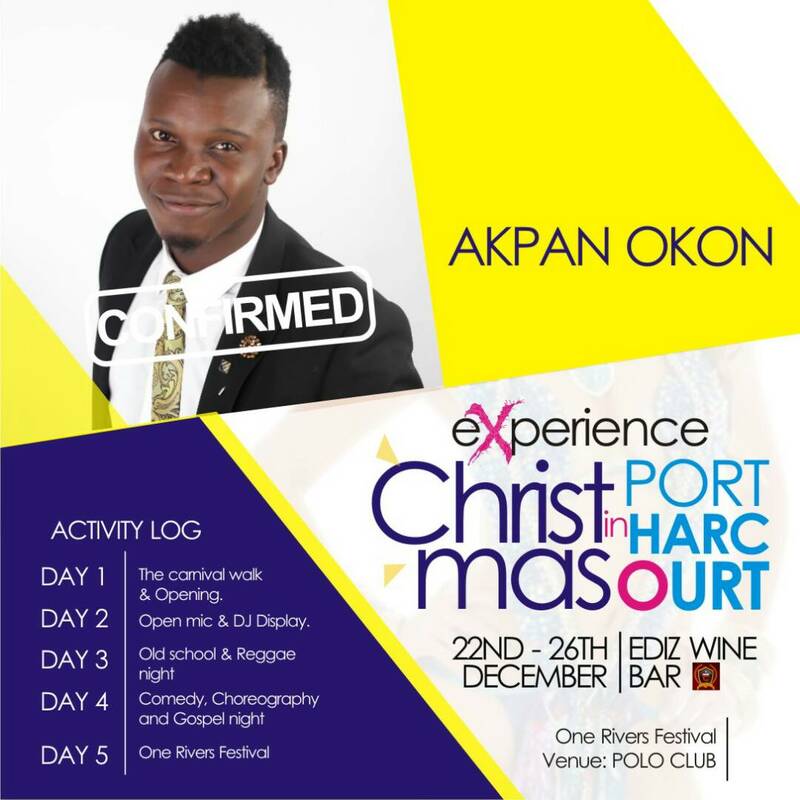 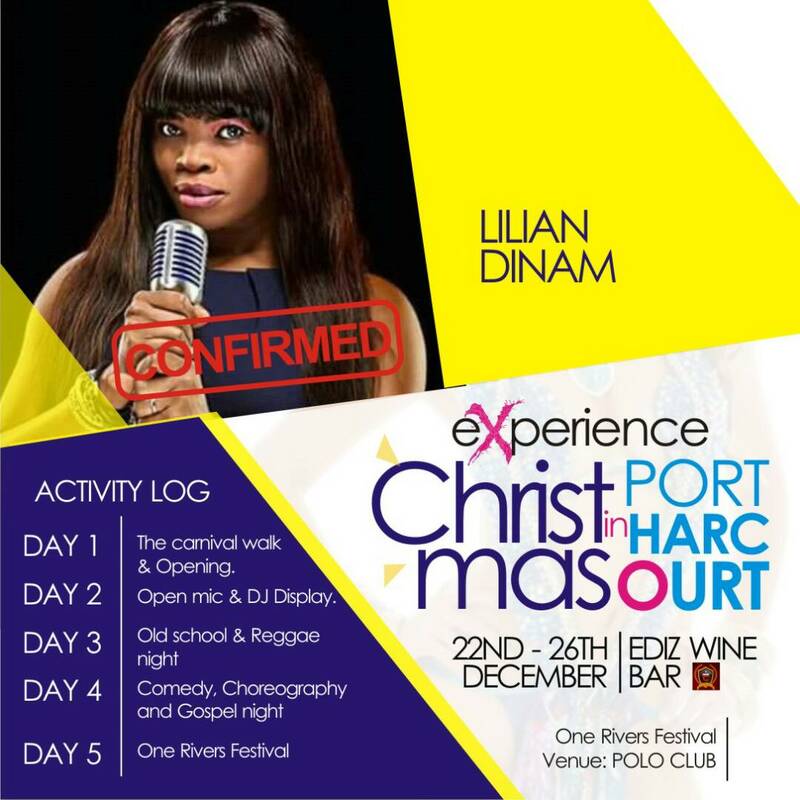 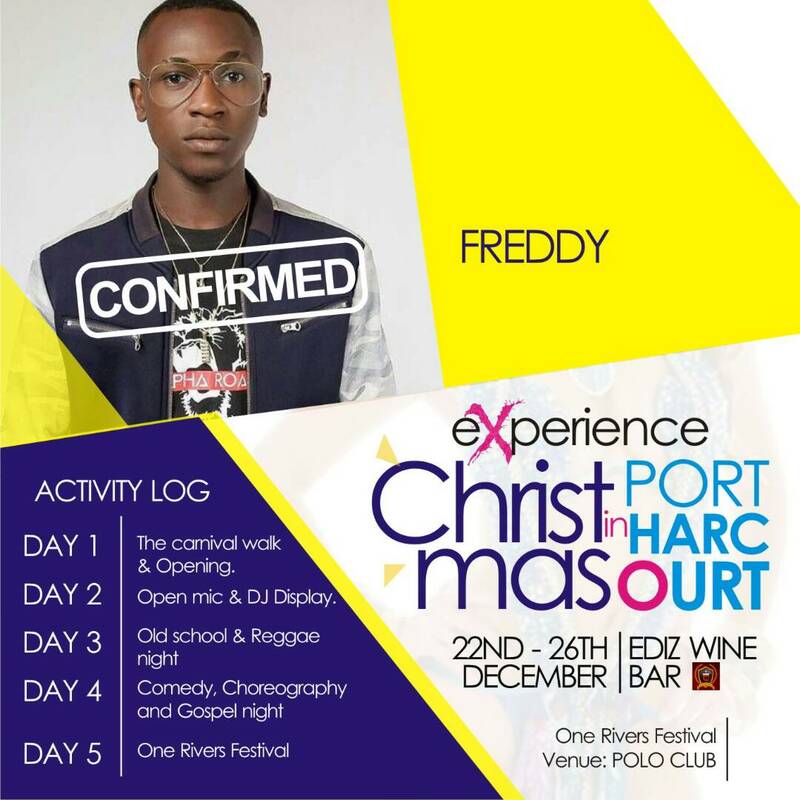 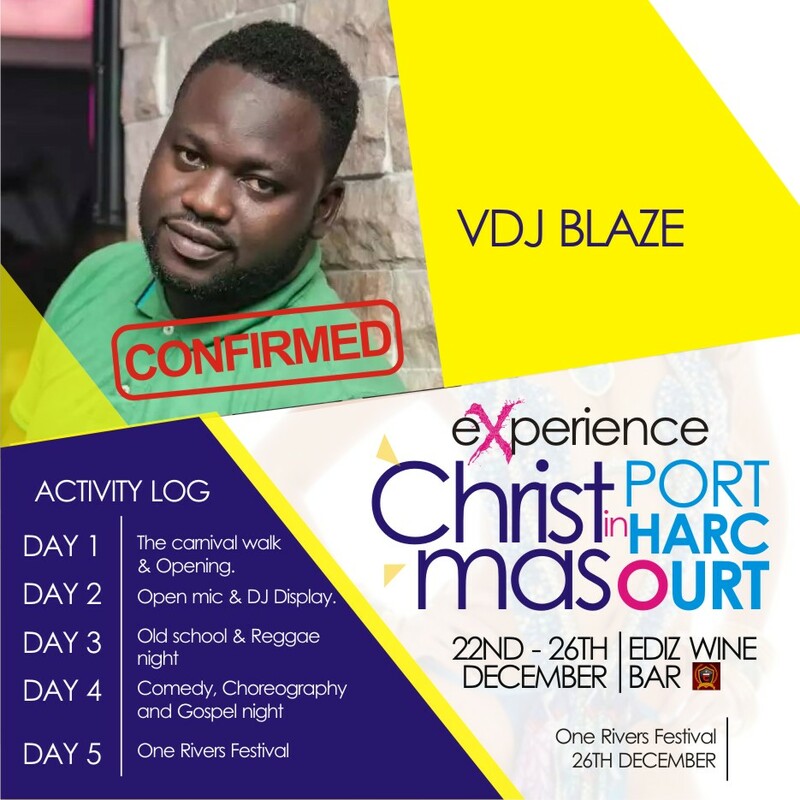 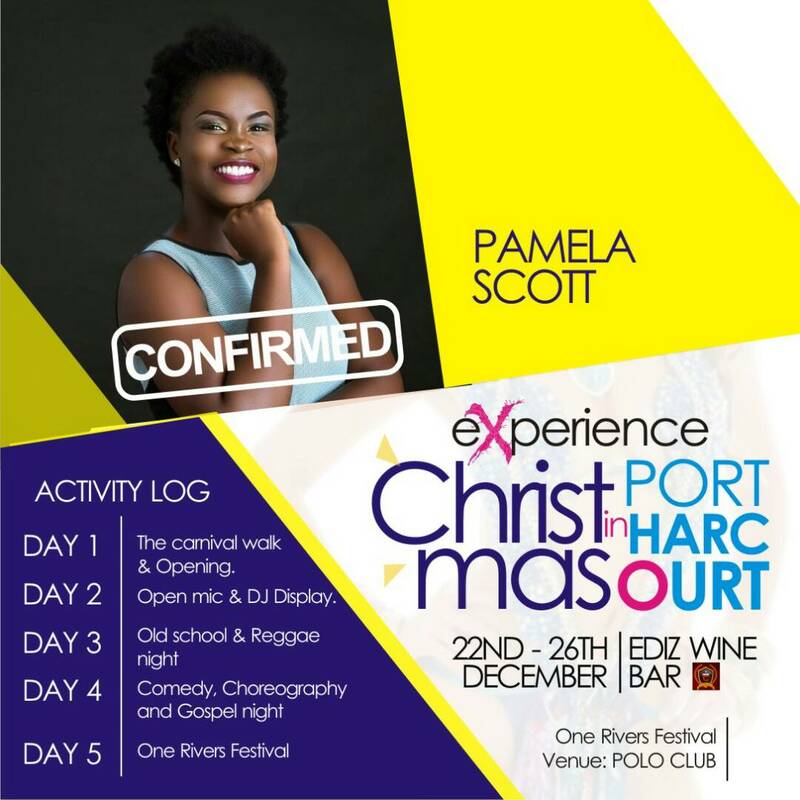 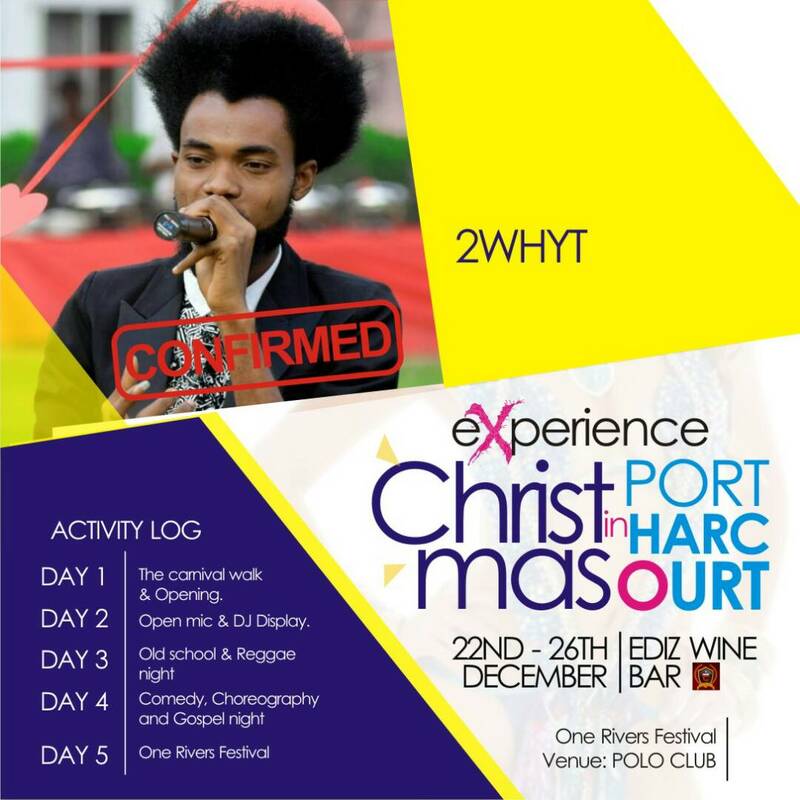 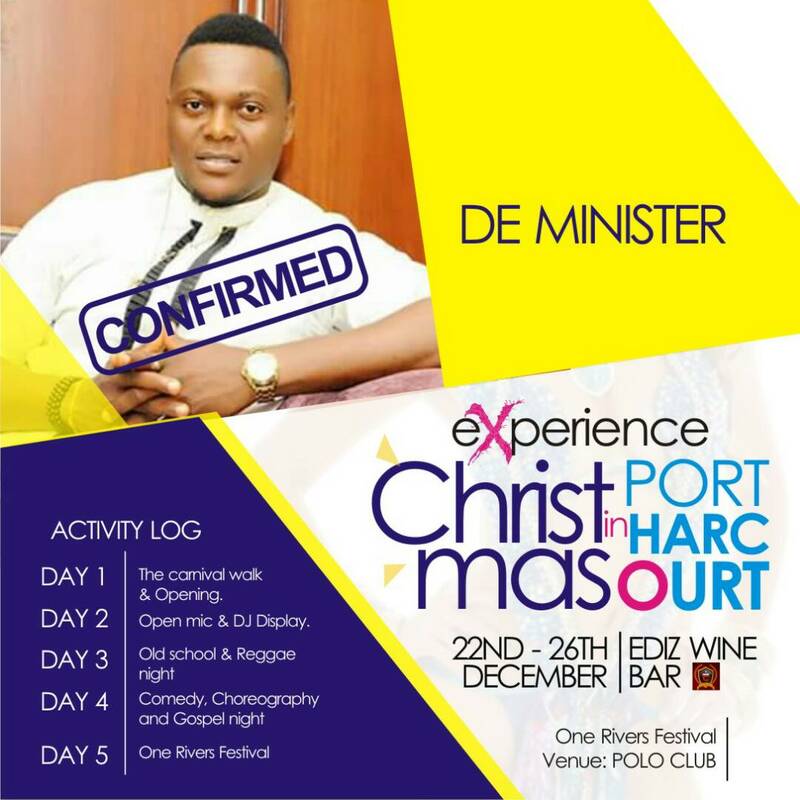 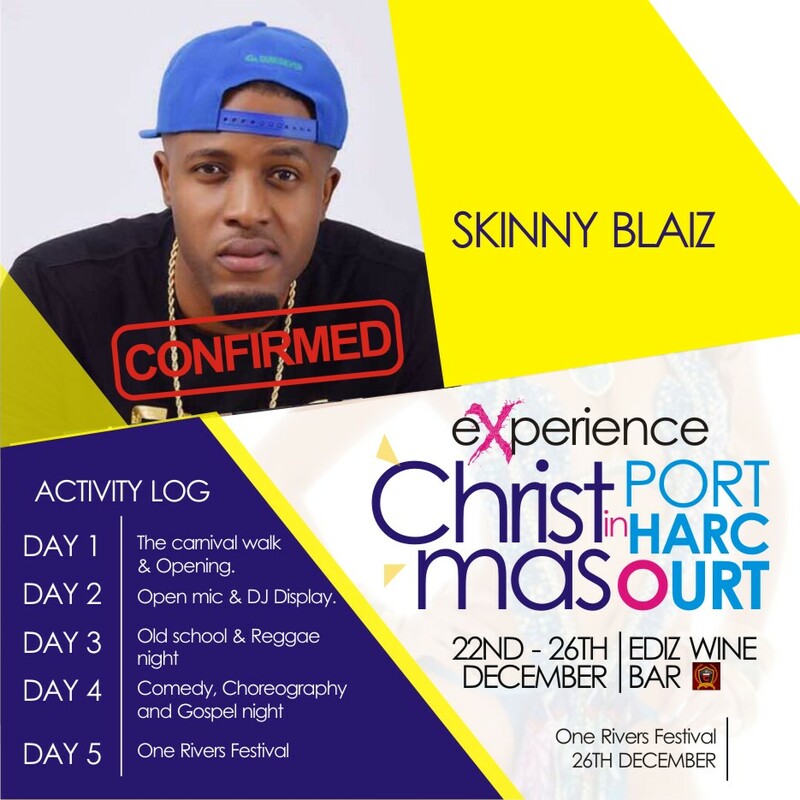 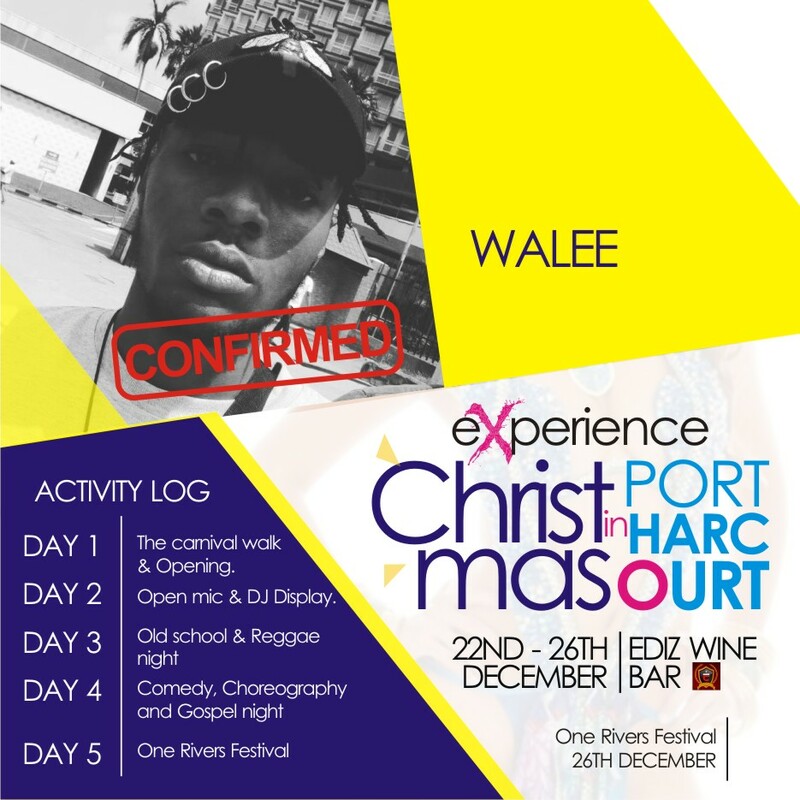 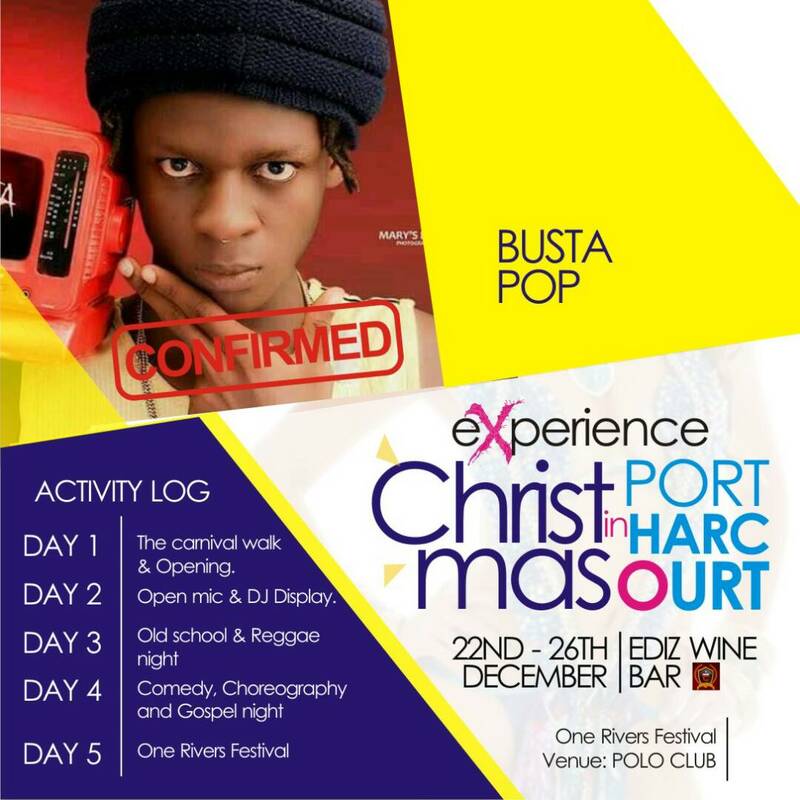 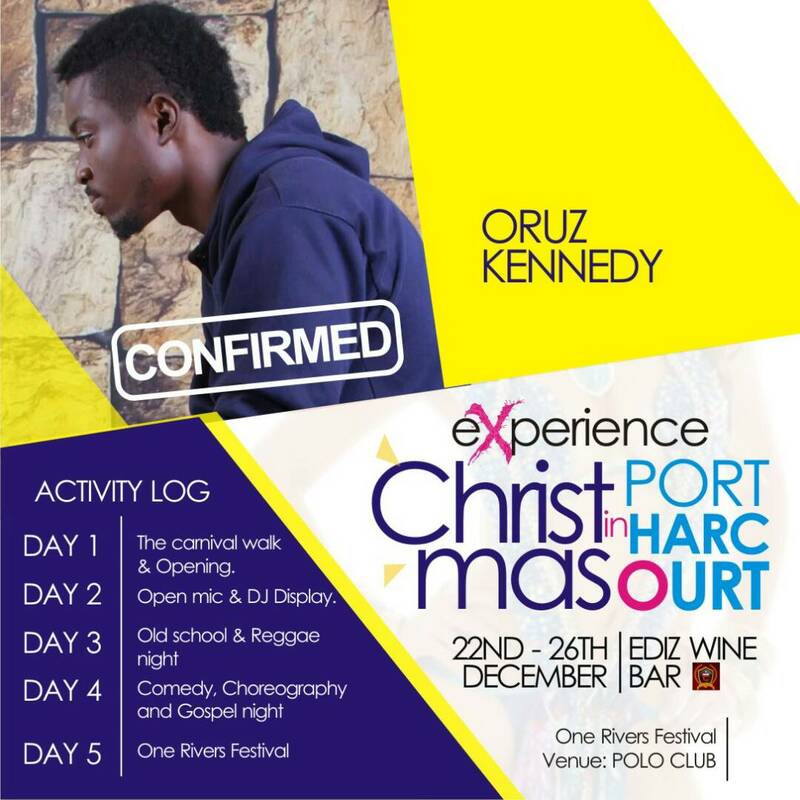 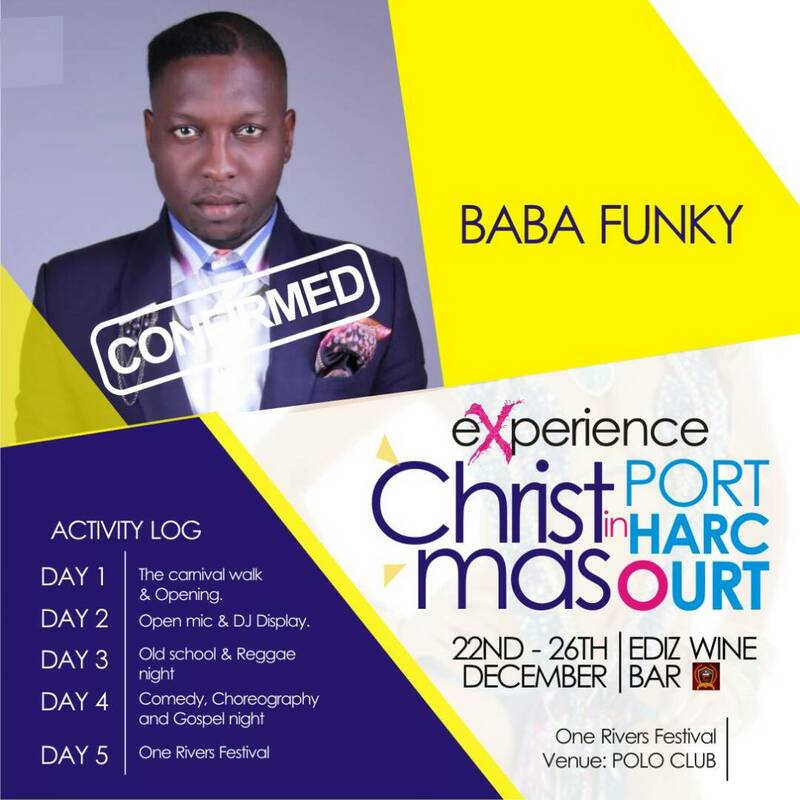 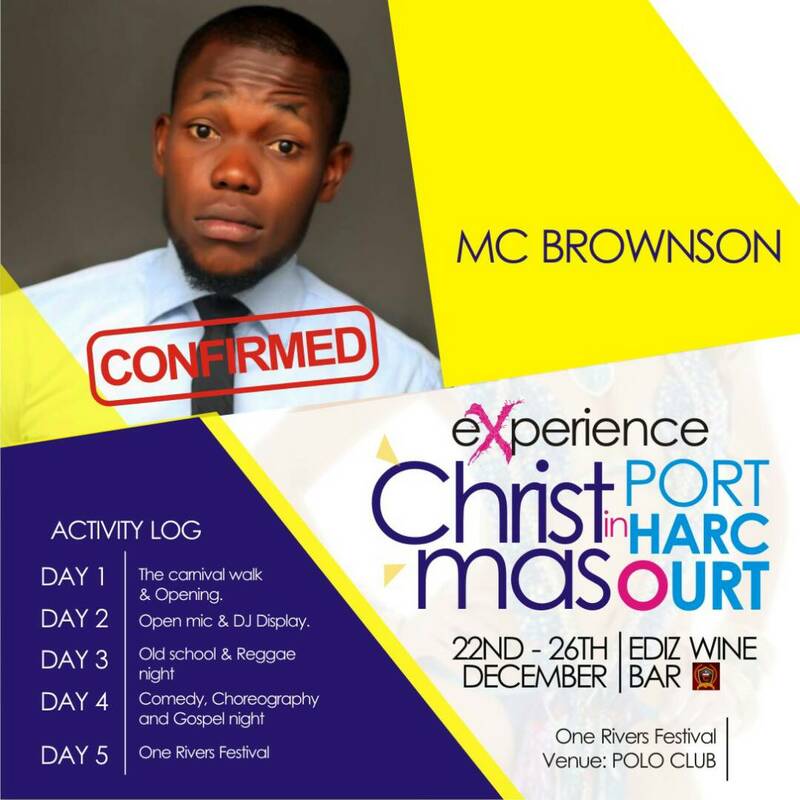 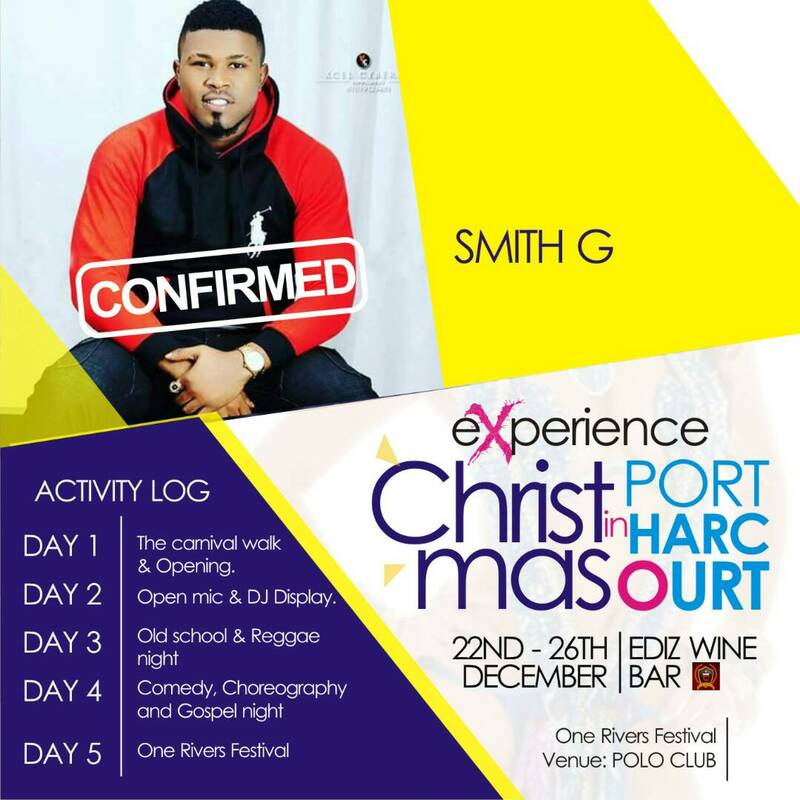 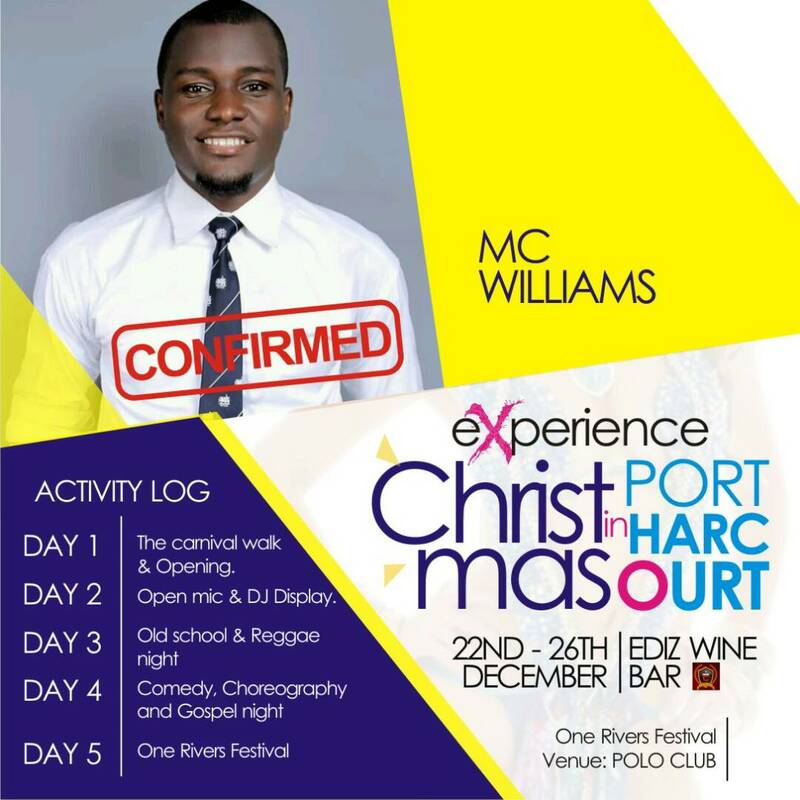 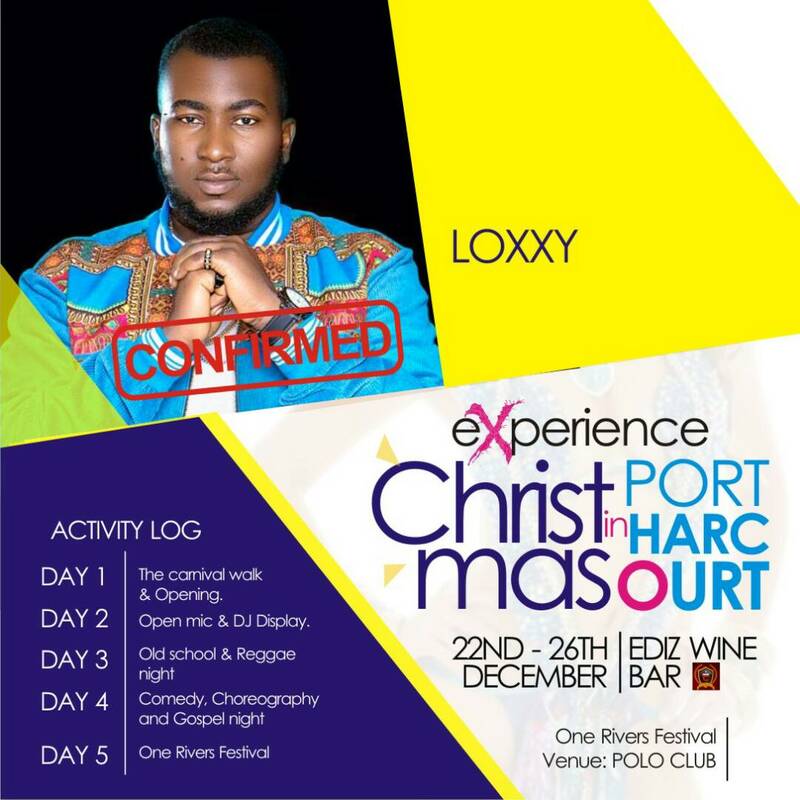 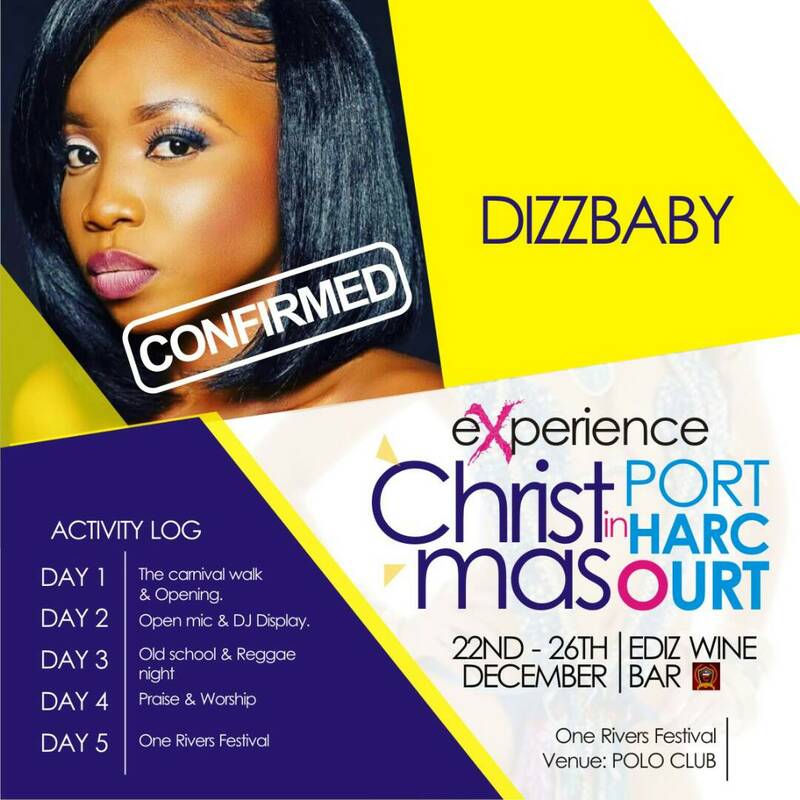 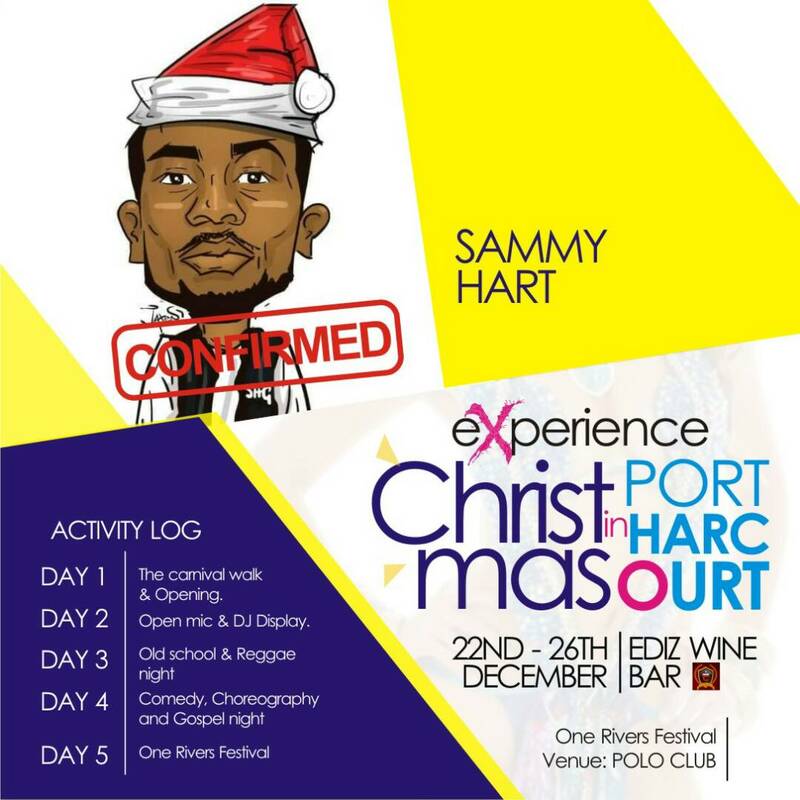 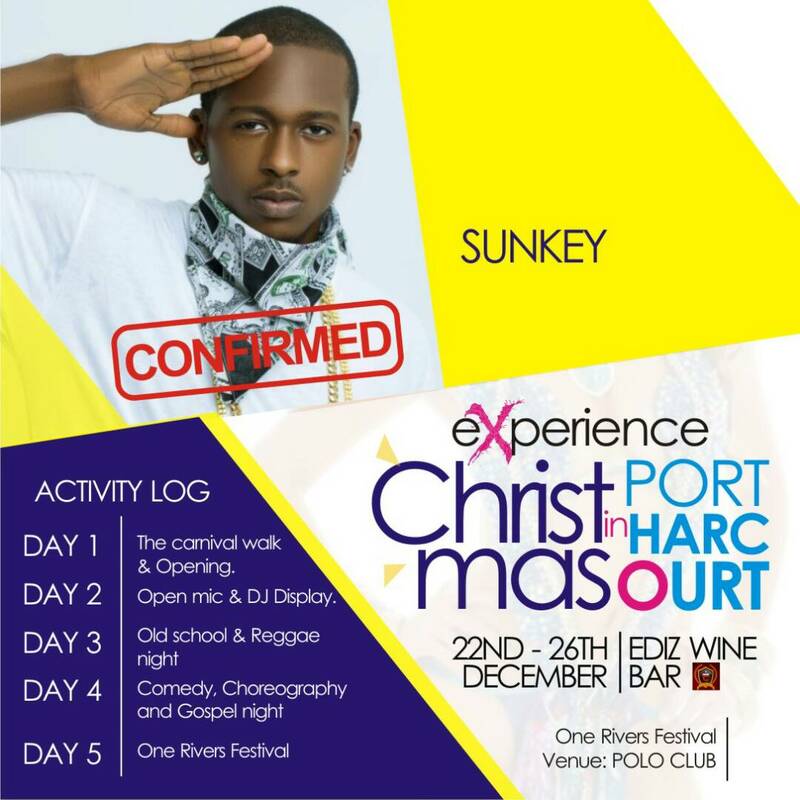 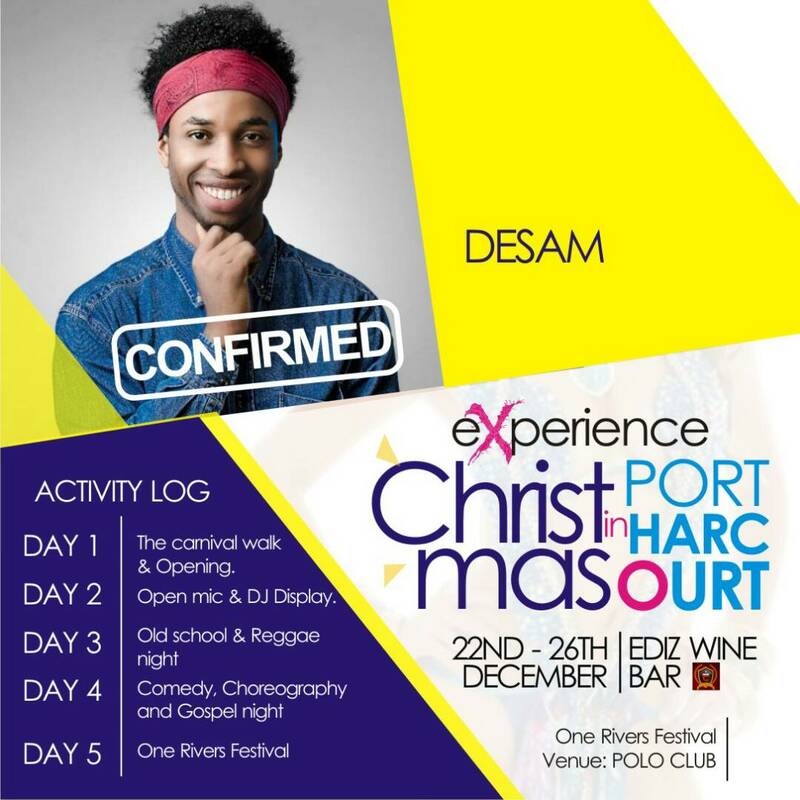 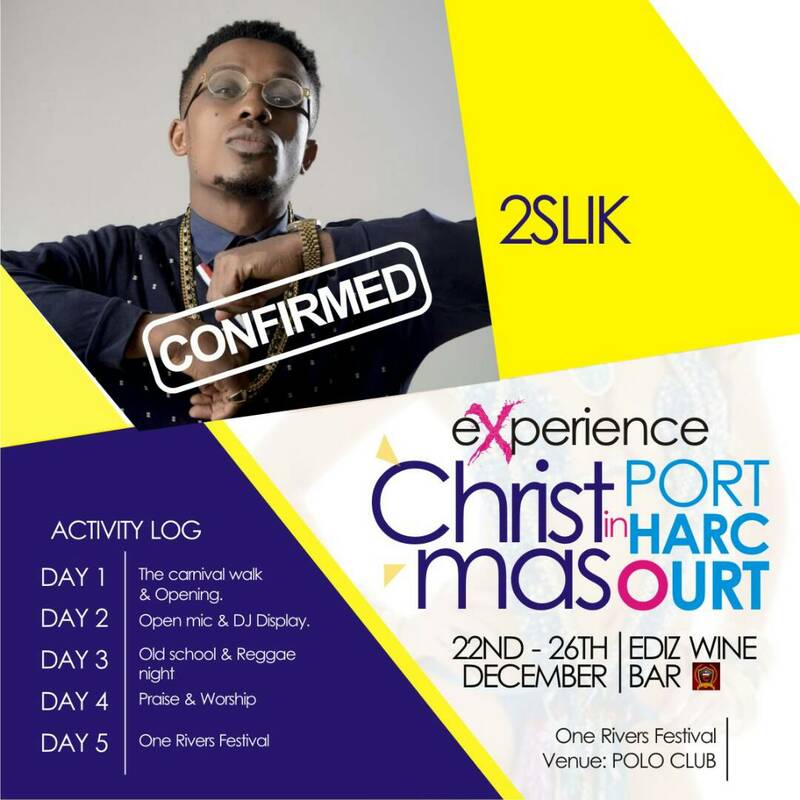 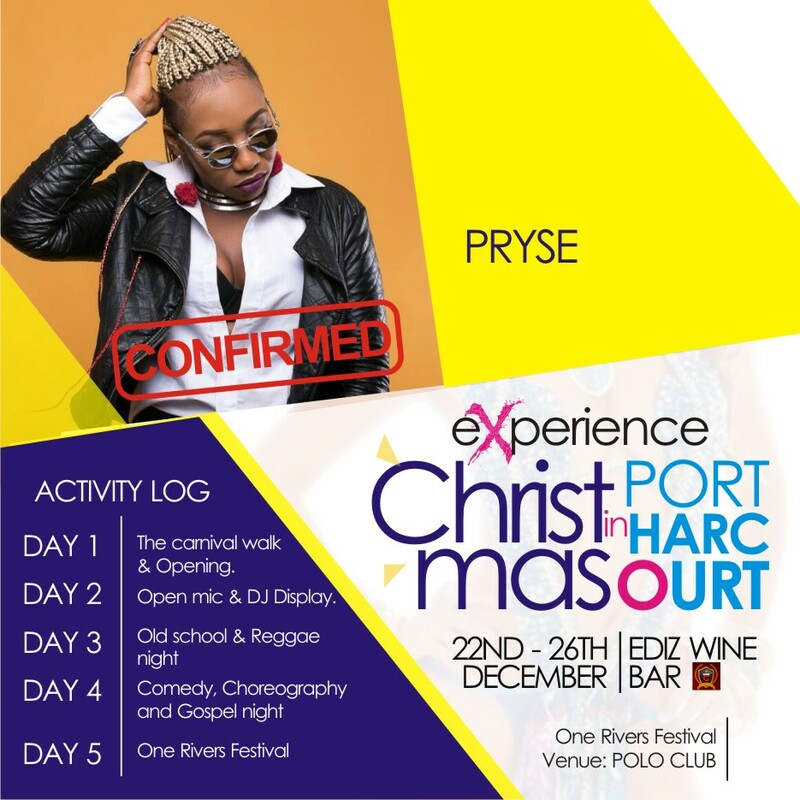 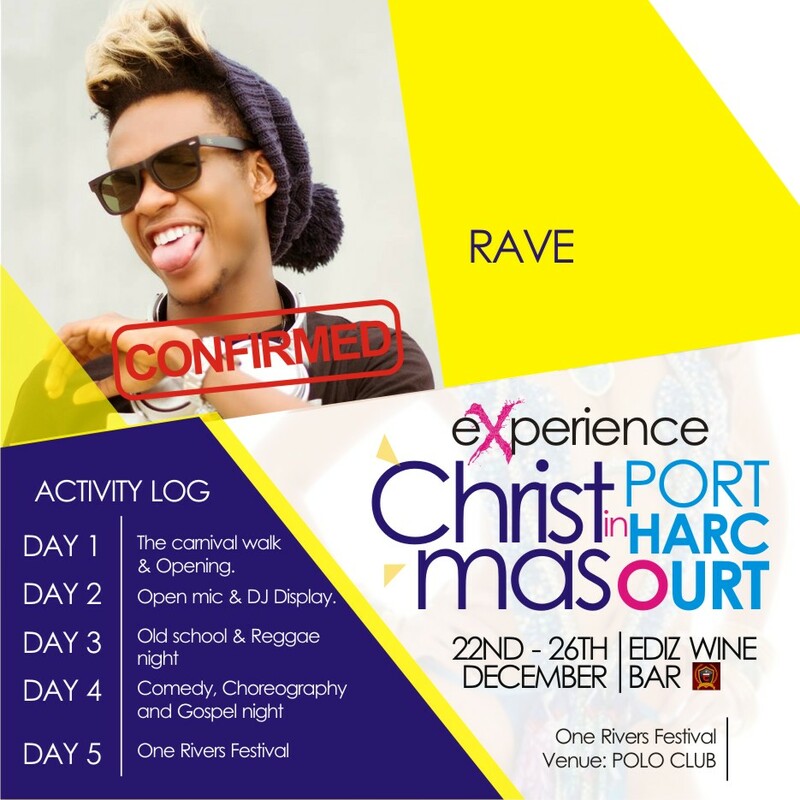 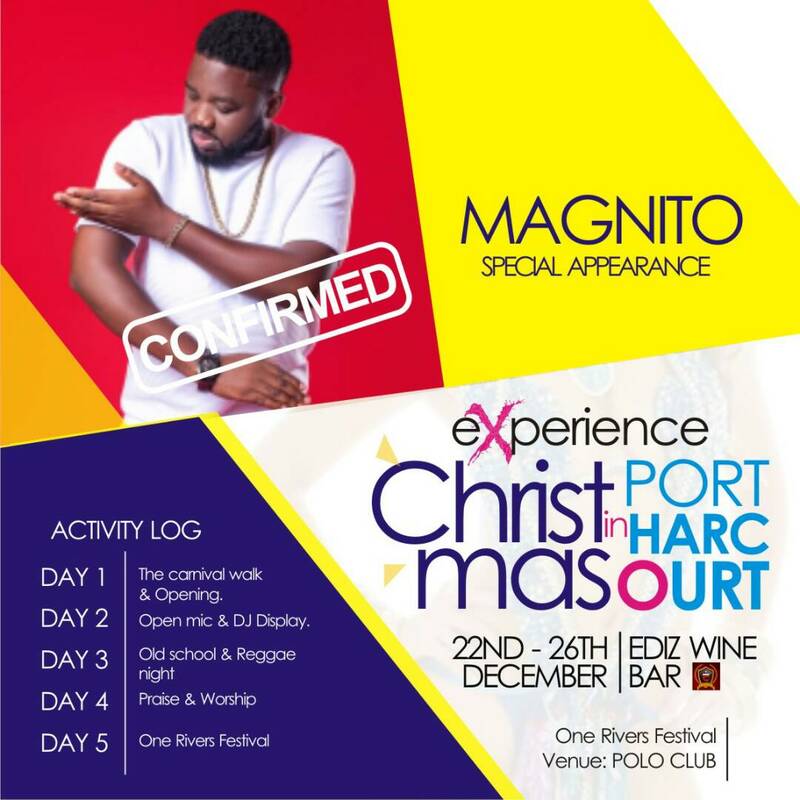 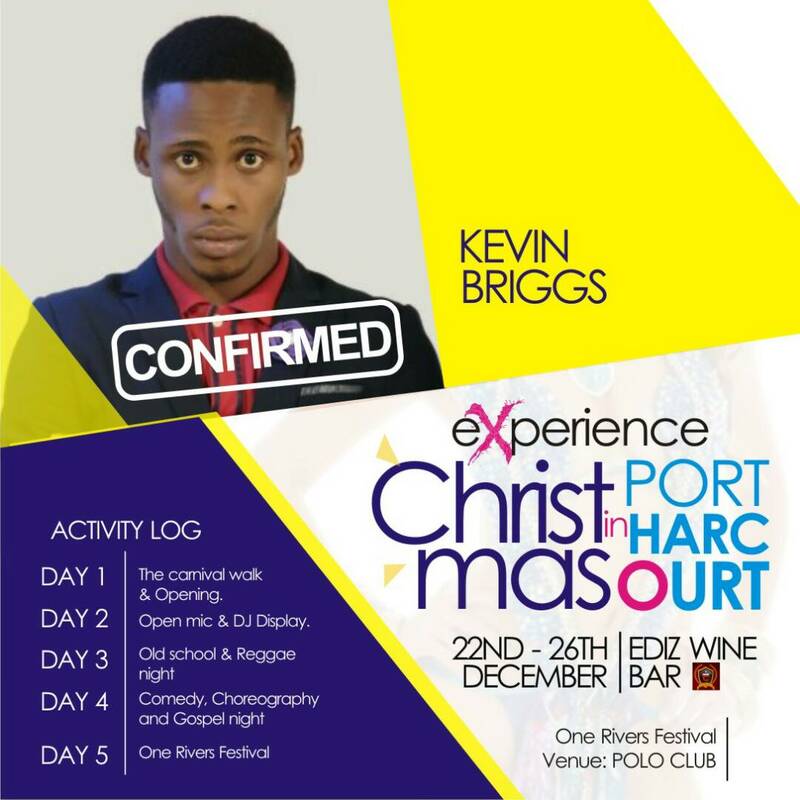 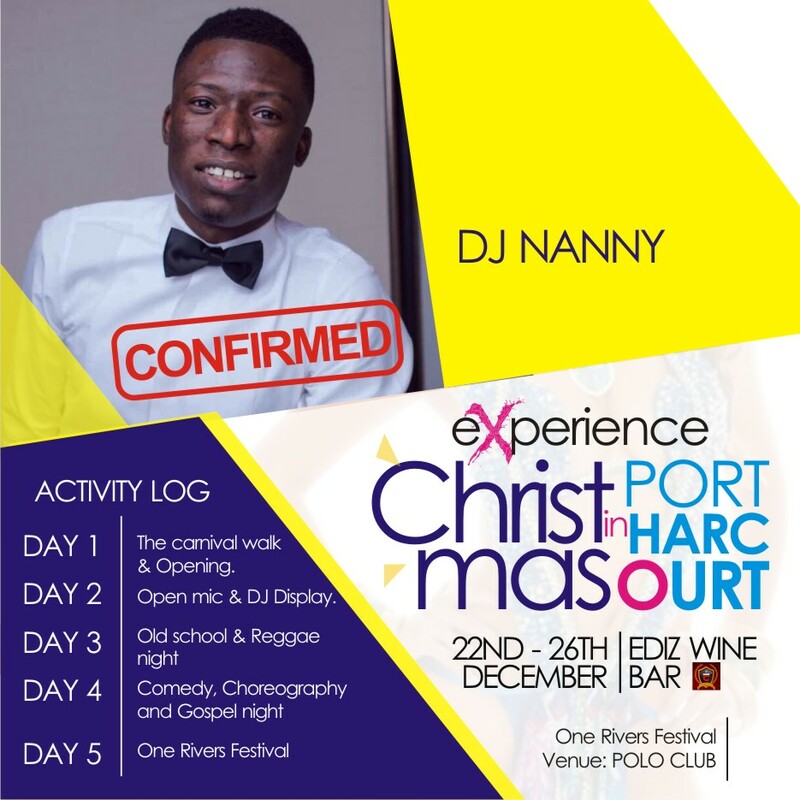 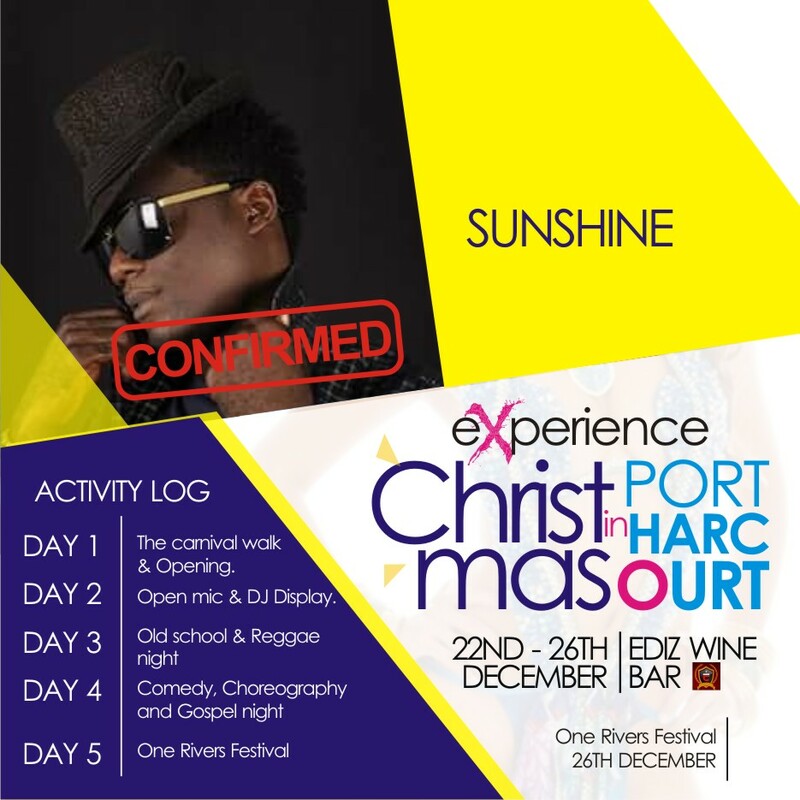 Let’s enjoy Christmas in Port Harcourt. teenagers, youths, adults and families, aimed at enjoying a fulfilled holiday. 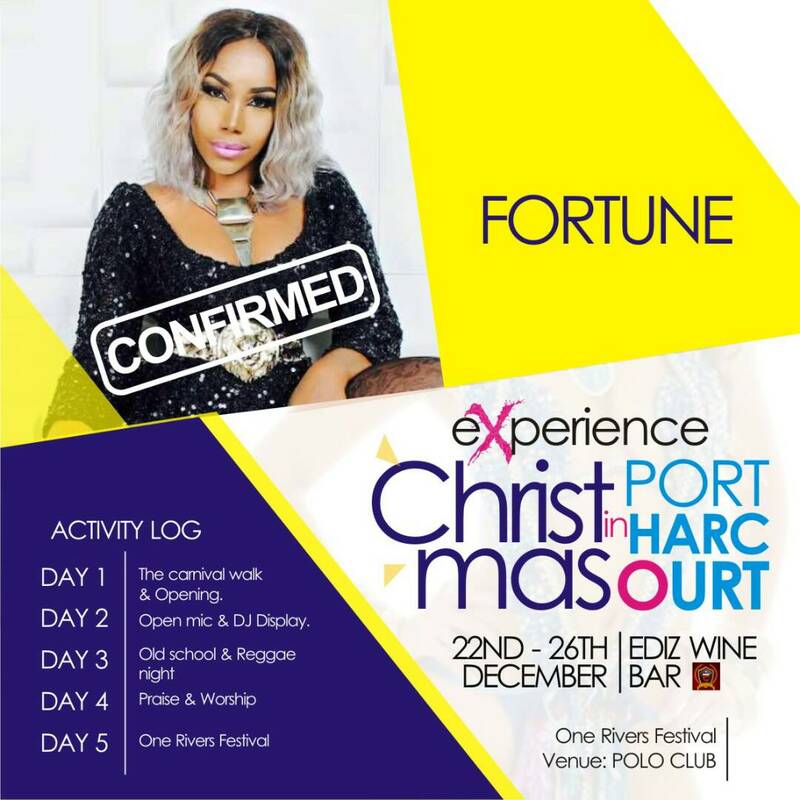 – One Rivers Festival at Polo Club, Port Harcourt.